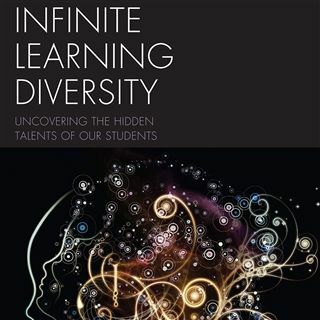 We’re excited to announce the availability of Dr. Tony McCaffrey’s latest book, Infinite Learning Diversity: Uncovering the Hidden Talents of Our Students. This book explores the extraordinary spatial and puzzle solving skills in our Eagle Hill students. With endless possibilities, Tony uses research, observation, and his unique approach of teaching math to discover these hidden talents. The case studies featured in the book highlight the amazing abilities his students with learning differences have, who often not only “think outside the box” but “live outside the box”.